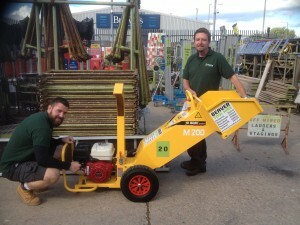 The new Jo Beau garden chipper, clean garden cuttings up to 2″ in diameter. 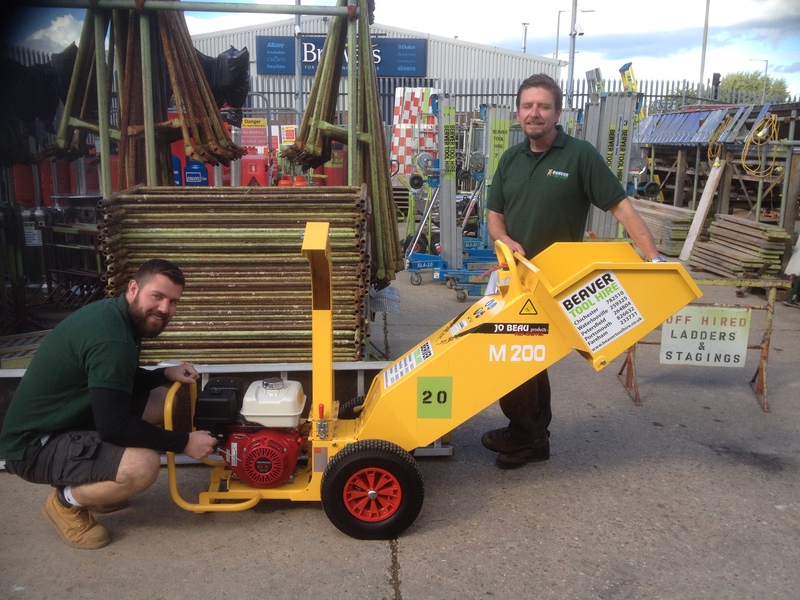 A new addition to the hire fleet, shown here with our own male models Steve and Ben. This entry was posted in Uncategorised by BeaverToolHire. Bookmark the permalink.